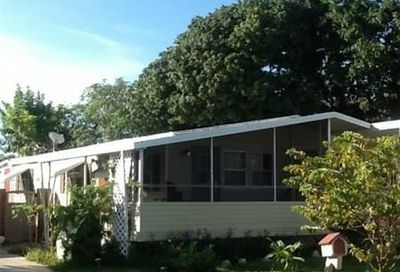 Comfortable House 3 Beds 2 Bath Manufactured home. Updated Kitchen,laminated Floors.Very safe community,1 playground,1 tennis court,1 basket court, Swimming pool, Gym. 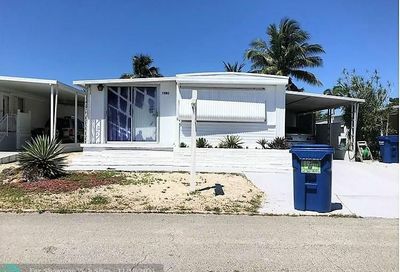 Quick access to I-595 and I-75. community maintenance. 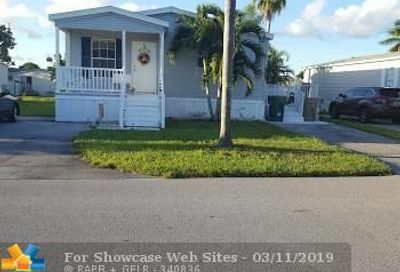 Double Wide Mobil Home , All A+ Rated Davie School System, Very Spacious, 4 bedroom, 3 bath, and one Efficiency, Room for Multiple Cars, Upgrades Throughout the Home. Master Has Double Vanities, Separate Shower and Tub, His and Hers Walk-in Closets. 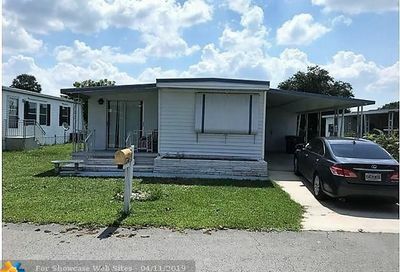 BEAUTIFUL Remodelated 3 Beds 2 Bath Manufactured home.All appliances new,laminated Floors,new roof.Very safe community,1 playground,1 tennis court,1 basket court, Swimming pool, Gym. Quick access to I-595 and I-75. community maintenance.  Single wide home with addition situated on 1&1/2 lots. 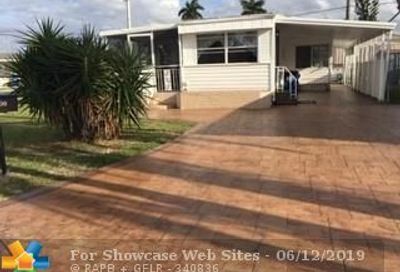 Home features laminate floors throughout, screened porch, newer water heater, updated kitchen, shed and furnished. Wont last long. 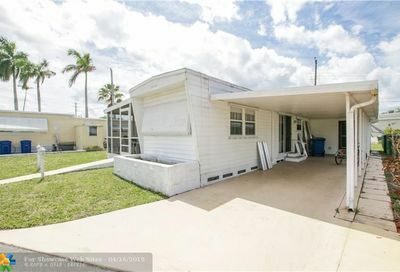 Find the cheapest Davie real estate listings with Galleria International Realty. 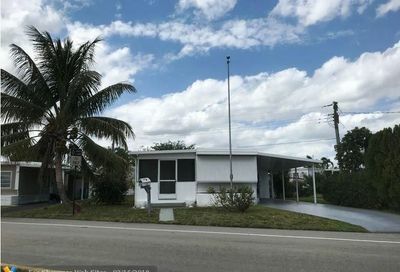 Our experienced agents are proud of our local knowledge and will provide the very best experience to help you find the cheapest homes for sale in Davie, Florida. There are plenty of other real estate listings available in Davie including condos, townhomes, duplexes, and luxury listings. We make it easy to discover your ideal Davie home with great filtering options, like Davie properties with waterfront access.